Traumatic brain injuries not only have significant short-term effects, but also carry risks of life-long memory loss or mood disorders. While a lawsuit cannot erase the effects of a traumatic brain injury, it can provide relief from financial difficulties caused by medical expenses, lost wages, and a compromised ability to work. Wondering how our team can help you? Foley Law Firm has secured settlements as large as $14,250,000 for victims of traumatic brain injuries. Our firm in Scranton, PA, has built a reputation on ethically advocating on our clients' behalf and securing full compensation to supplement lost wages, cover medical bills, and ease their burden. If you or a loved one are suffering, contact us online or call one of our locations to receive sound legal counsel from a seasoned traumatic brain injury attorney. How do I know if I can sue someone for my injury? The best way to find out if you have grounds to file a lawsuit is to schedule an appointment with an attorney at our firm. Our team can assess your case and determine the best course of action for you. 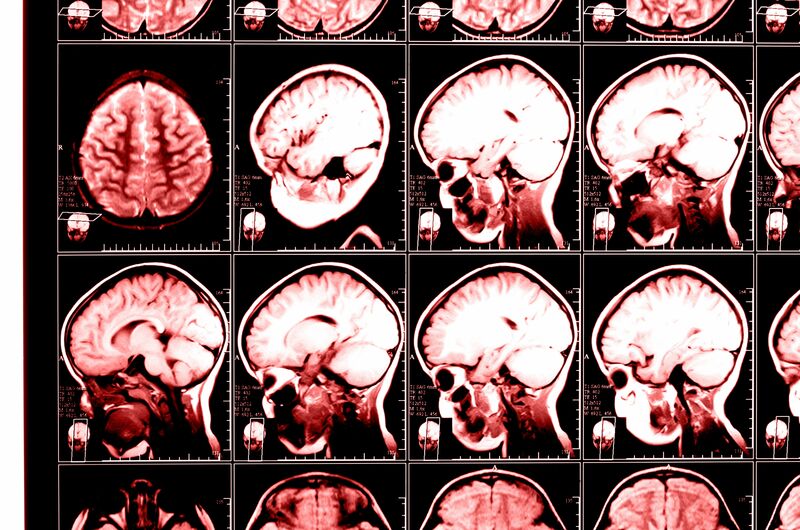 A traumatic brain injury (TBI) refers to varying degrees of damage to the brain. Are there different types of TBIs? Your injury can affect the motor function of your brain, causing issues with coordination, range of motion, muscle weakness, and more. TBI victims often suffer from depression, anxiety, personality changes, and aggression. Memory, thinking, and reasoning may be exceptionally difficult after a TBI. In some cases, a TBI can impact your ability to see, smell, hear, feel, or taste properly. For many clients, traumatic brain injuries can worsen over time, often leaving them in a severely deteriorated mental state. With significantly impacted brain function, the victim may not be able to maintain an independent lifestyle or employment. We understand how devastating these repercussions can be and are passionate about advocating on your or a loved one's behalf to hold the negligent party responsible. For instance, if you TBI was caused by your doctor, you may have a medical malpractice case. Whereas, if it occurred in a car accident you would need to negotiate with the driver's insurance. Depending on the circumstances you may also pursue a civil case. Your lawyer can help you evaluate the nuances of your case to determine the best course of action. Any one of these events can cause serious tissue damage which frequently leads to permanent brain injury. Being struck by or against an object accounts for another 15%. The third leading cause of traumatic brain injuries are motor vehicle accidents. Collecting damages from those responsible for your injuries can reduce the impact of the expenses accumulated due to a TBI and improve the victim's quality of life. A key part of our strategy is hiring nationally recognized experts in bio-mechanical engineering of neuropsychology who can provide insight into your injury and the lasting impact it will have on your life. At Foley Law, we aim to recover the full amount of damages so that you can cover all of the costs incurred by your accident and the future care you will need. A key part of our strategy is hiring nationally recognized experts in bio-mechanical engineering of neuropsychology who can provide insight into your injury and the lasting impact it will have on your life. We will also gather detailed documentation regarding medical records and other expenses, while using our extensive background in personal injury to pursue fair compensation. Our attorneys will persistently fight on your behalf. We firmly believe that you should not spend the rest of your life facing this burden alone. Contact us online or call one of our locations to speak with one of our knowledgeable and compassionate lawyers today.